In 1937 spit-fire Katie Morosky (Barbra Streisand) briefly meets the preppy Hubbell Gardiner (Robert Redford). Almost eight years later, the two are reunited in New York, when leftist radio worker Katie spies military officer Hubbell in a nightclub. 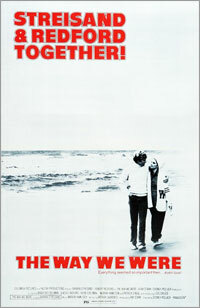 The two opposites fall in love and head to Hollywood so that Hubbell can write a screenplay for producer pal J.J. But the House Committee on Un-American Activities' Communist witch hunt in 1947 tears the pair apart, as a pregnant Katie refuses to keep silent about the jailing of the Hollywood Ten, while a faithless Hubbell decides to save his career. When the two meet again in the 1960s, TV writer Hubbell and nuclear protestor Katie feel that old pull again, but they have to decide if they have what it takes for the long run. 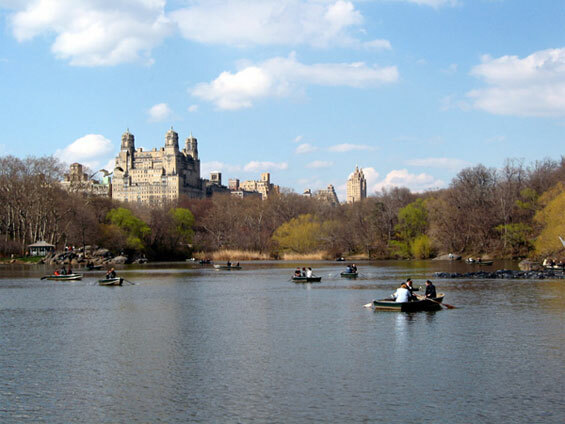 Boating Lake (btw East 74th and 75th Street) Central Park, Manhattan.